At Air Conditioning Excellence, Inc., we help you with ways to improve your home's efficiency, air quality, and overall quality of life. When those hot South Florida days of summer come, trust our Residential AC Repair Ft Lauderdale Technicians to bring you comfort and peace of mind. A well-tuned and serviced air conditioning system that has a routine air conditioning repair program can improve your home's indoor air quality by replacing a portion of stale indoor air with fresh outdoor air. These small ac repair repair maintenance processes can help you save hundreds or even thousands when it really counts. Heating, ventilation and air-conditioning (HVAC) service providers like Air Conditioning Excellence are responding to the challenges of increased energy costs by offering homeowners in Broward, Palm Beach, and Miami-Dade counties air-conditioning units that deliver new energy efficiency standards and reduce your energy usage. We have over 29 years' worth of experience as a Residential AC Repair Ft Lauderdale contractor. In addition to residential and business air conditioning repair, we provide maintenance services throughout the year. This means that no matter what the weather is outside, your home will have the perfect temperature and climate inside. We can install or repair existing air conditioning systems. We also offer our customers air duct cleaning and air purification services. These services will allow you to ensure your home is free from irritating allergens. Prior to installing your system or performing residential AC repair Ft Lauderdale, our highly skilled HVAC technicians will perform an assessment of your home. The same technicians will carefully perform residential air conditioning installation and perform maintenance services for those who live in Broward, Palm Beach and North Dade County. 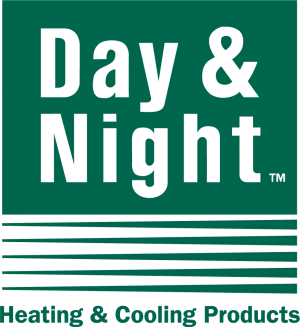 Maintenance of your air conditioner is important! A semi annual air conditioning service plan is essential in prolonging the lifetime of your air conditioning unit. Older HVAC units need these service checkups in order to continue an efficient life cycle. A new unit is just as important to service. 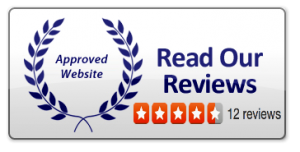 At Air Conditioning Excellence, Inc., we stand behind all the work we do and our systems are covered by some of the best manufacturer’s limited warranty in the industry. 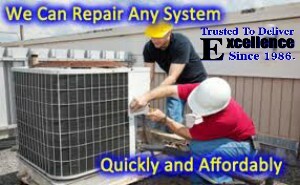 Our Residential AC Repair Ft Lauderdale Specialists are factory trained, authorized and insured to industry standards. Our service technicians are screened and reviewed for their craftsmanship, reliability, timeliness, and customer service. 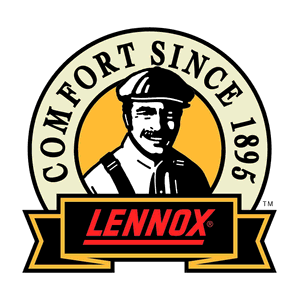 We meet or exceed industry standards for AC Installations and HVAC repair. Our personnel have undergone criminal background checks and are fully licensed when applicable.